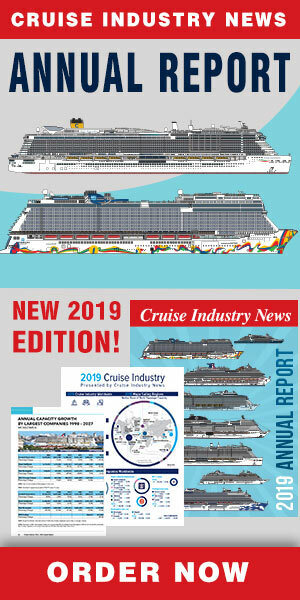 The 2019 Australia Cruise Trends Report is now available for free download from Cruise Industry News, profiling one of the hottest cruise markets in the world. 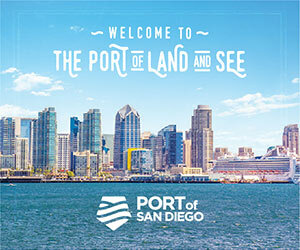 The report goes in-depth with the leading Australian cruise lines, all of which have exciting capacity expansion plans. In addition, the leading Australian ports and destinations are working hard to set themselves apart in a competitive and growing market. The biggest travel agents also lend their thoughts on the future of the Australian market.